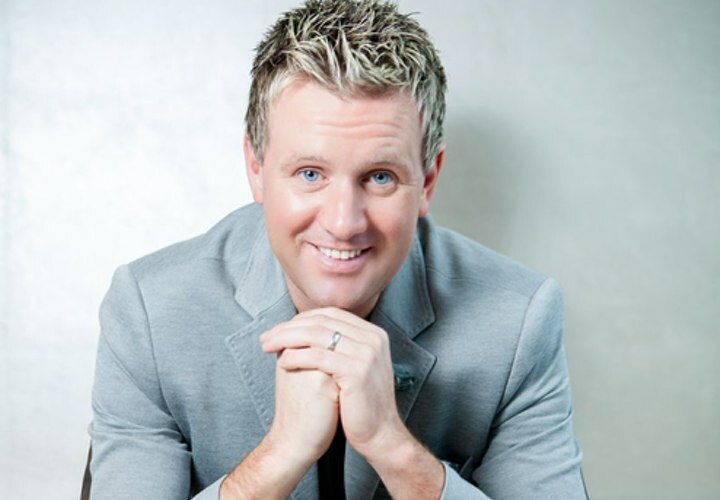 Ballina Salmon Festival is delighted to welcome special guest Mr. Mike Denver to this year’s Country and Western Night on Thursday, July 12 in the Old Military Quarter in the heart of town. Known as “The Galway Boy”, Mike Denver is one of Ireland’s top entertainers, and is known for his high-energy shows where he performs his many hits including ‘Wasn’t that a Party’, ’My Oklahoma Home‘, ‘Tommy K,’ ‘Galway Girl’, ‘Paddy ‘, ‘Hills of Donegal’ and his “Rockabilly” selection. Mike knows that the many people that come to his shows just want a great night of entertainment and that’s what he provides! This will be Mike’s first time performing in Ballina’s newest venue, the Military Quarter with its unique, weatherproofing canopy cover. Mike will be supported on the night by The Duets and Pat’s Country Roadshow. With the on-site barbecue sizzling throughout the evening and entertainment for children, don your stetsons and line-dance along to the Military Quarter to enjoy a jive and sing along to your favourite country tunes. The event is proudly supported by Specsavers Ballina and Kevin Moran Butchers. Please note that this is an alcohol-free event. All children under 15 must be accompanied by an adult.